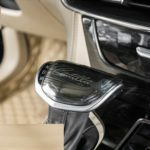 The image above shows a clean looking shift knob protector for a 2016-2019 Cadillac CT6. 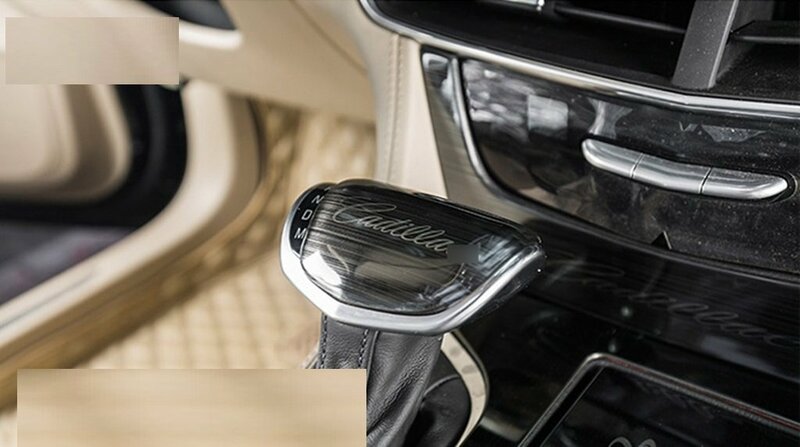 The shown protective shift knob cover also comes in a metallic blue color too. 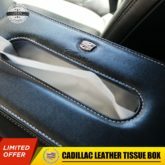 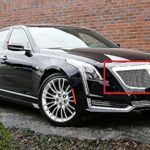 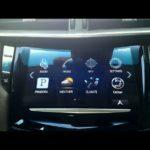 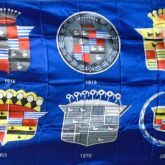 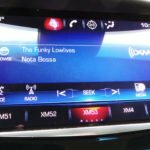 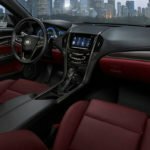 This is great for anyone looking to get a new look and feel on the inside of their Cadillac CT6. 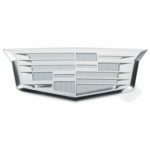 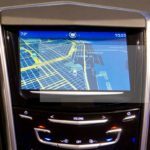 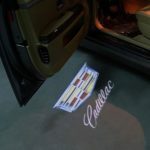 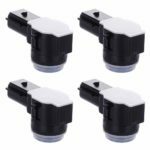 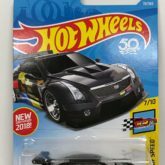 If you would like one for your Cadillac CT6 then head over to Amazon and grab one for around $24.99 with Free Shipping!